The newly made vacation home community features a communal swimming pool, clubhouse, fitness room, indoor bar, tiki bar and much more. Solterra Resort offers breathtaking view from large glass windows of vacation homes. Offering elegant style, exceptional value and exclusive lifestyle, each vacation home occupies an area of 1,939 square-feet to 6,257 square-feet, depending on the number of rooms. The vacation homes offer 4–14 bedrooms. The vacation home community, Solterra Resort is at the junction of Interstate 5 and Highway 27. 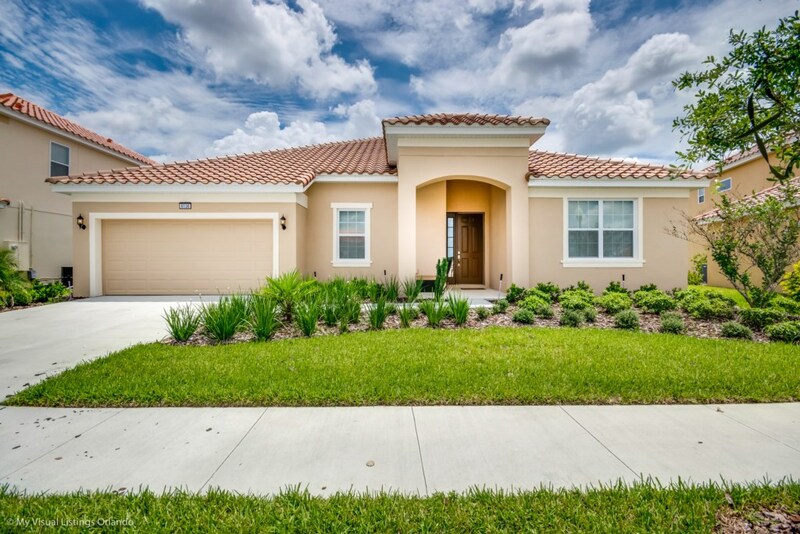 It is located just two miles away from Florida’s newest and largest shopping mall and leisure center, Posner Park. The location has great commercial value, since the shopping plaza of Champions Gate is also within a mile. The huge selection of bars, restaurant and shops in its close proximity give ample options for you to enjoy your day out. You will find at least 10 outstanding golf courses within a three-mile radius, and Disney World is just at a 10 minutes’ drive from Solterra. What else do you want? Orlando, Florida welcomes almost tens of millions of tourists annually, becoming one of the most visited regions in the United States. 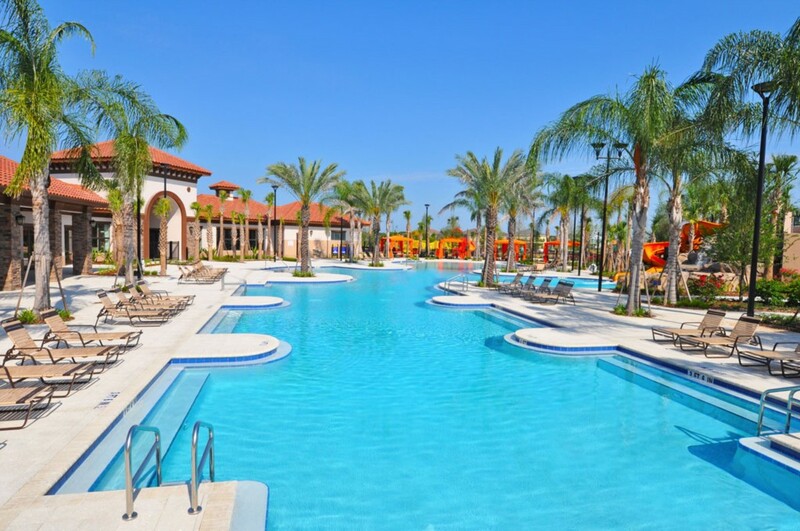 For all those planning a vacation in Orlando, need to consider Solterra Resort for their stay because of its convenient location and ultra-luxurious amenities.